There are several exciting Industry guests attending Protospiel San Jose. I wanted to start with a great resource to the prototype board game and Kickstarter community, Richard Bliss. Richard is the host of the Funding the Dream podcast for Kickstarters. 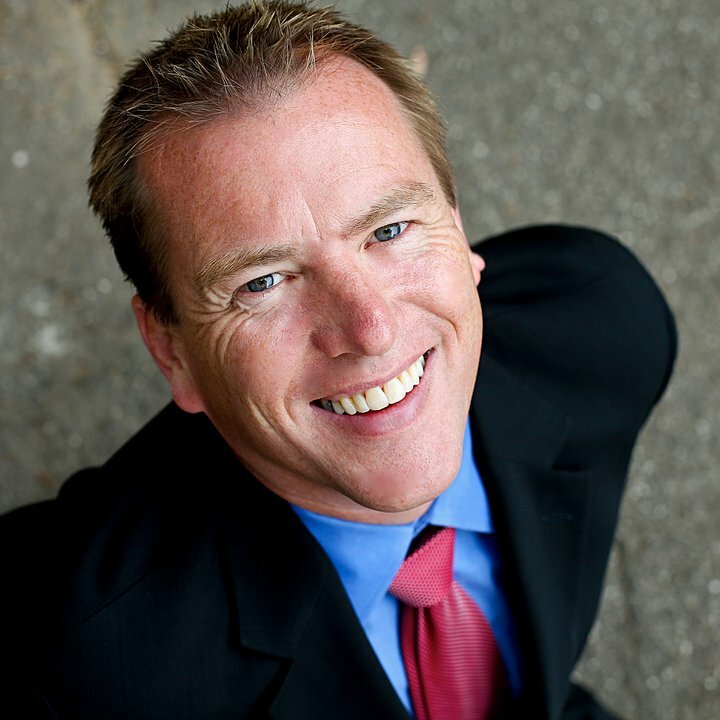 He is nationally recognized marketing expert. Richard has graciously agreed to participate in a Q and A session at Protospiel San Jose. This is your chance to pick his brain in person. If you have not caught the Funding the Dream podcast before, you are missing a fantastic resource full of great information from a variety of designers and publishers.